Africa is a big continent, but some of the most stunning places to visit rest in the heart of many of its countries. For those who are intending to explore the amazing things that Africa has to offer, be sure to consider these five attractions. If you are planning a trip to the continent of Africa, try to include a stop in Tunisia to visit the ancient city of Carthage. It was torn down in 146 B.C. in the Third Punic War by the Romans, before getting rebuilt and attacked again during a Christian-Islamic conflict again in the seventh century. 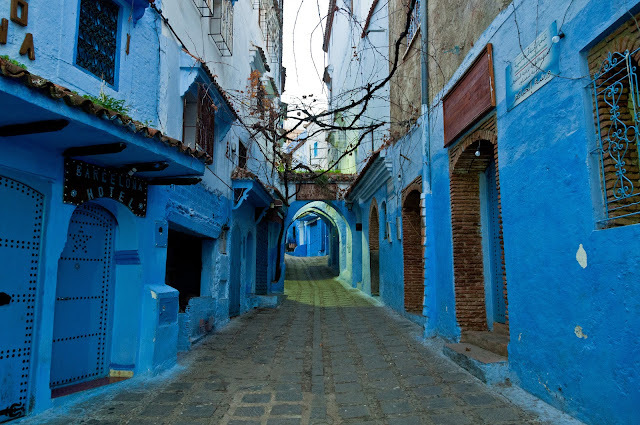 Now, it is rated as one of the best World Heritage Sites to see and is just a train ride away from the city of Tunis. 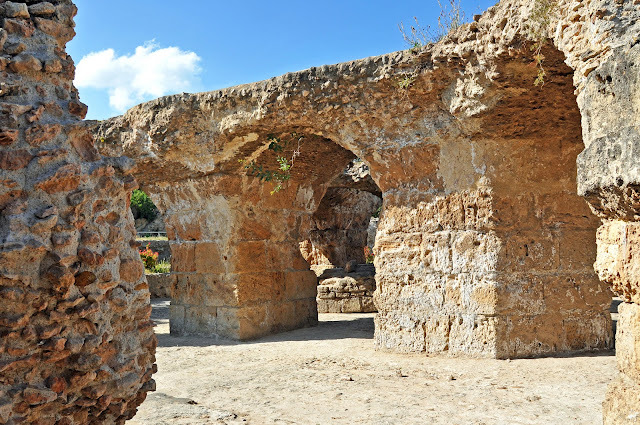 There are amazing ruins to see, an interesting museum to visit, and fabulous scenery to take in the area of this historic region. According to Christos from Cyplon Travel, who are Tunisia specialists, this is a must see! make sure to bring plenty of water, but the sight will be one that you will remember forever as they display views of eerie and remote desert landscaping. 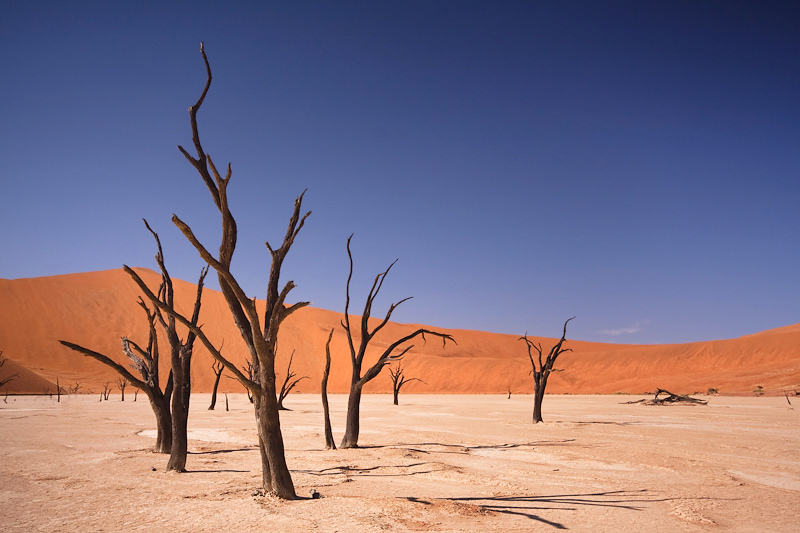 Throughout the area are dead camel thorn trees that will make you feel as if you have traveled back in time. The friendly town of Chefchaouen is in the outskirts of Morocco and one of the best ways to absorb some of the culture away from the hectic city experience according to Max from Lawrence of Morocco. The town is most known for its blue walls that encompass the area, and you will get to go on a lot of great cobblestone walking paths that take you around the picturesque fields and buildings. Aside from that, there is an ancient deteriorating cemetery, beautiful fields to look upon, and plenty of mint tea to sip on and relax with. When people think of places to visit in Africa, going to the old city of Giza in Egypt should be at the top of the list says Tom from Backpackerboy. 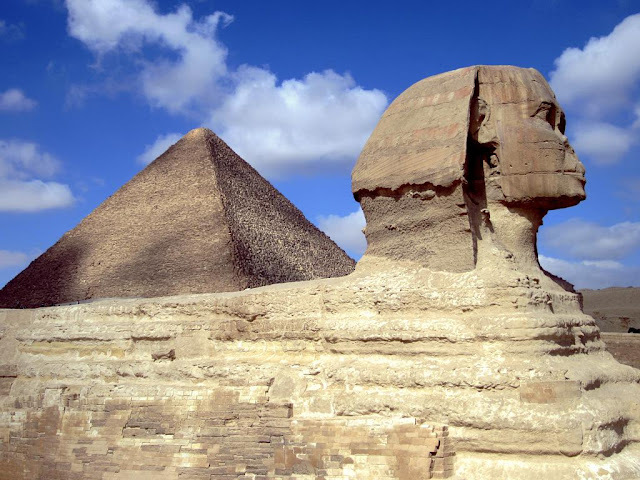 The ancient pyramids that are also tombs to kings of the past, are some of the most iconic structures in the whole world. Go on a tour inside one of them and admire how they were built so long ago by humans back before modern technology was available, or ride a camel in the sands around them to take . While you’re there also make sure to see the famous protector of the area, the Sphinx, and walk along the River Nile. The Solio Reserve in Kenya is known to be one of the best places in the world to watch rhinos in the wild. 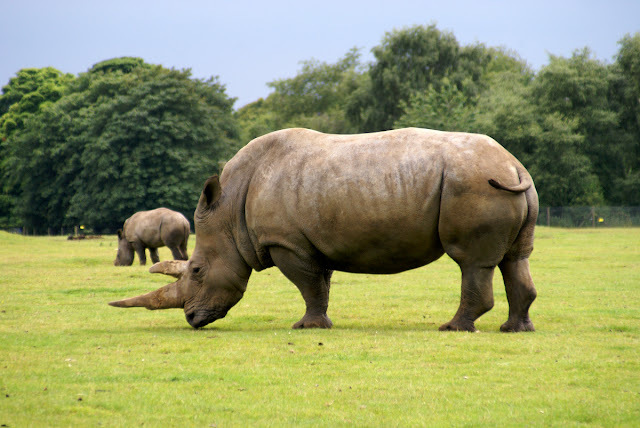 White rhinos and black rhinos live on this reserve, and it is deep between Mount Kenya and the majestic Aberdare Mountains. Tours are available to lead you to the best viewing spots, and don’t forget to bring your camera! Thanks for Kara from Kara’s in Kenya for the tip! Have you been to Africa? Where did you visit? Did it feel like the Africa you always envisioned? Tell us about it in the comments below!